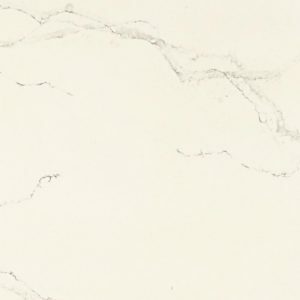 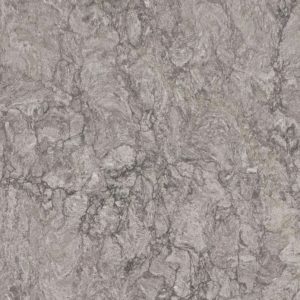 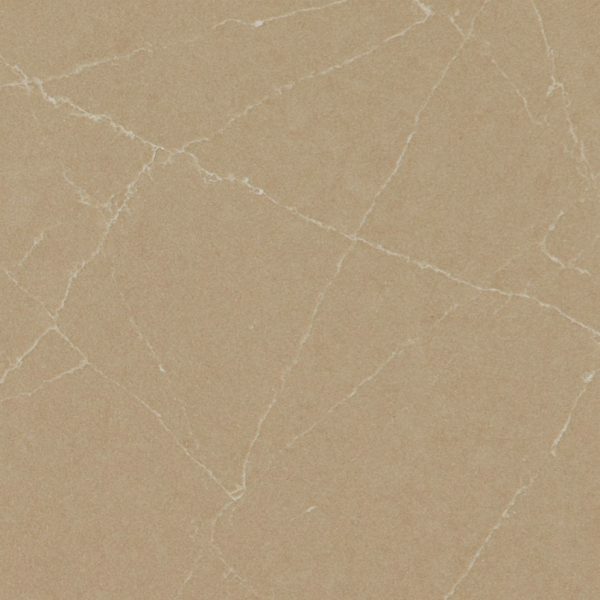 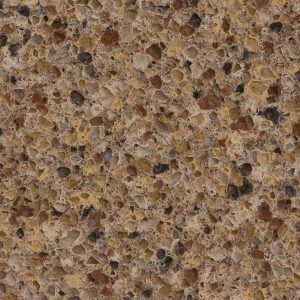 Urban Safari Caesarstone Quartz features a khaki tone at the base with diagonal veins spanning throughout the countertop surface. 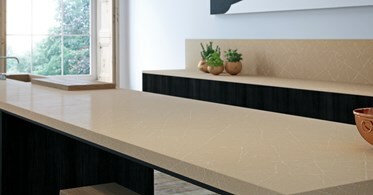 The unique look of Urban Safari Caesarstone Quartz countertop surfaces was inspired by the wonders of natural stone look. Urban Safari Caesarstone Quartz is guaranteed to add a subtle and a natural visual appeal to any kitchen space. 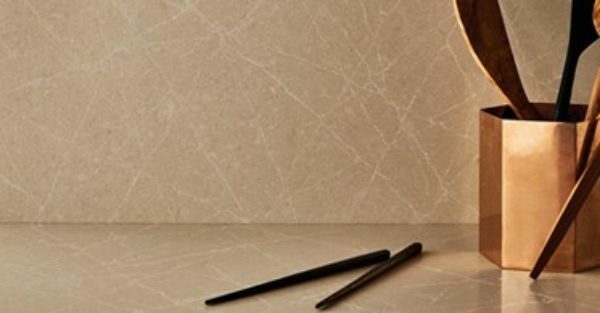 If you like modern, sleek look of modern kitchens with minimalistic charm, be assured that Caesarstone Urban Safari kitchen design will provide an excellent decorative value to any contemporary kitchen decor. 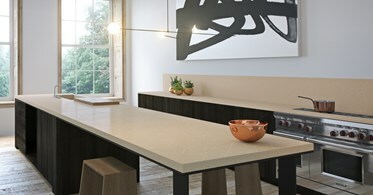 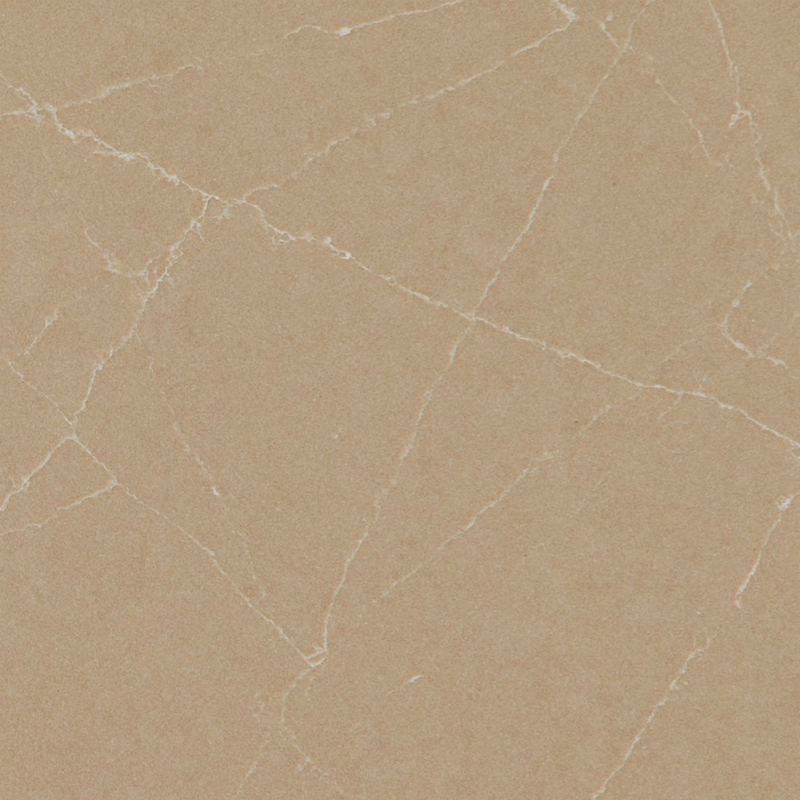 Urban Safari Caesarstone price is $64.99 per square foot installed in our NJ quartz showroom located in Wayne. 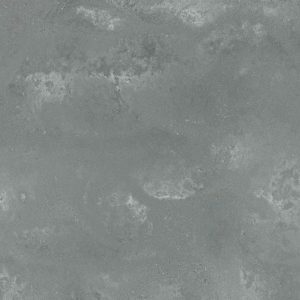 Our price includes a free estimate, free fabrication, free edge treatment, and free installation. 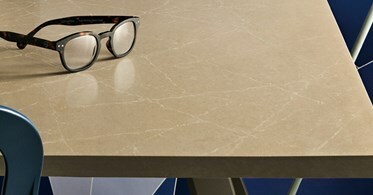 Get your Caesarstone Urban Safari Kitchen Design today by filling out the form on the right side of the screen.